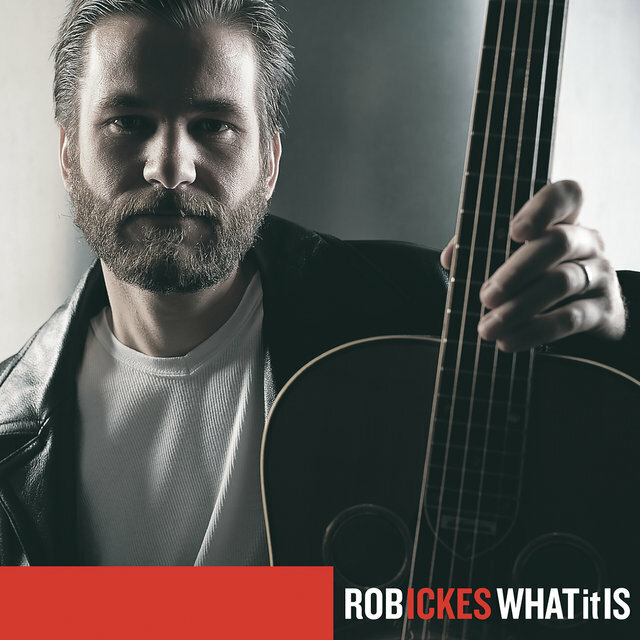 Widely acknowledged as one of the masters of the Dobro or resonator guitar, Rob Ickes is an instrumentalist who has made a name for himself in bluegrass, country, and jazz. Born in San Francisco, California in 1967, Ickes was first exposed to bluegrass and old-timey music when he was a child, attending weekly jam sessions hosted by his grandparents. Ickes' family tried to interest him in playing the fiddle, but it didn't take. However, when he was 13, Ickes heard the Dobro work of the Seldom Scene's Mike Auldridge, and young Rob was certain that was the sort of music he wanted to make. 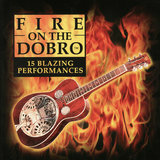 The youngster soon acquired a Dobro of his own, and took to learning the ins and outs of the instrument. 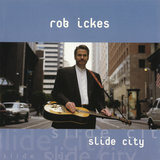 In 1992, Ickes decided to try his luck in Nashville, Tennessee, and moved to Music City in search of a career. 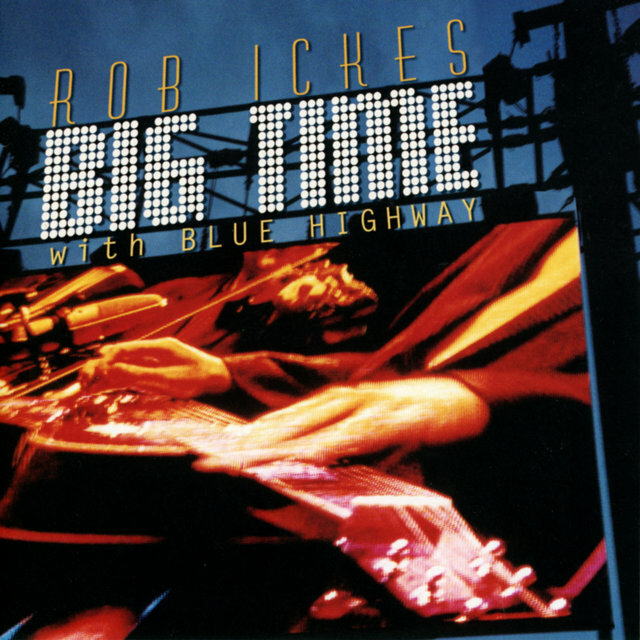 In 1994, Ickes became a founding member of Blue Highway, a group that would go on to become one of America's most celebrated bluegrass groups. That same year, he appeared on the Grammy-winning multi-artist album The Great Dobro Sessions; the album found Ickes performing alongside such legends as Jerry Douglas, Tut Taylor, Josh Graves, Bashful Brother Oswald (aka Pete Kirby), and Rob's hero, Mike Auldridge. 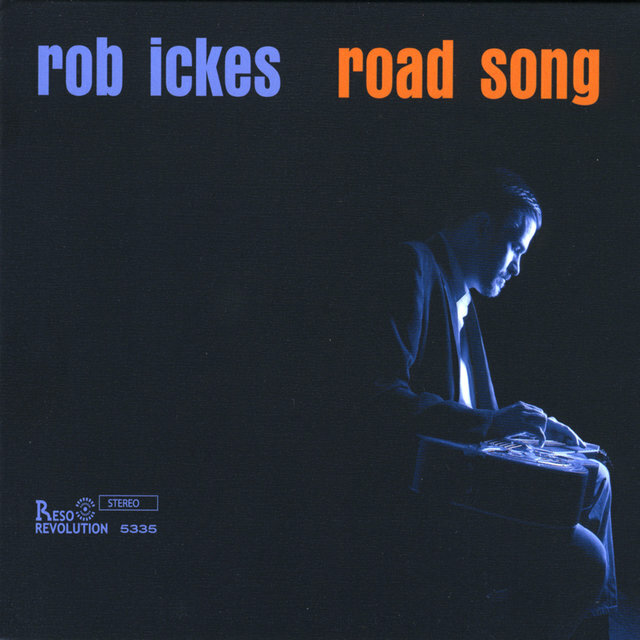 Ickes also played on another Grammy winner in 1994, I Know Who Holds Tomorrow by Alison Krauss & the Cox Family, which earned the prize for best Southern Gospel Album. 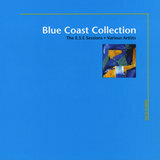 Despite his busy schedule with Blue Highway, who released their debut album in 1995, Ickes continued to pursue new projects. 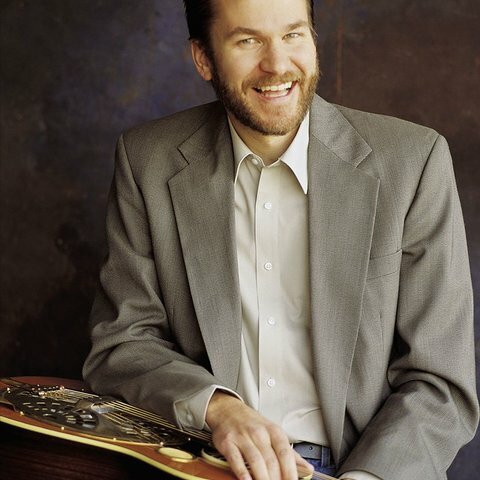 The International Bluegrass Music Association named Ickes best Dobro player of 1996, and he would go on to receive the same award a dozen more times. 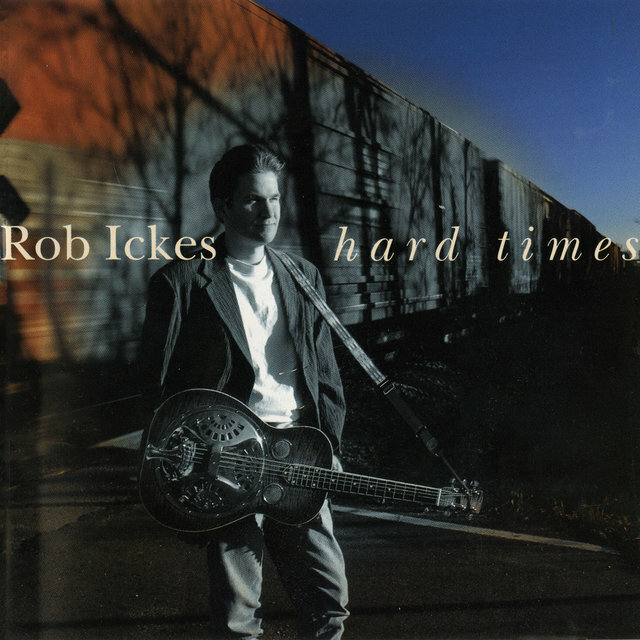 In 1997 Ickes released his first solo album, Hard Times, which ranged from bluegrass standards to a cover of the Meters' "Look-ka Py Py." More solo efforts followed, including Slide City in 1999, What It Is in 2002, and Big Time in 2004.